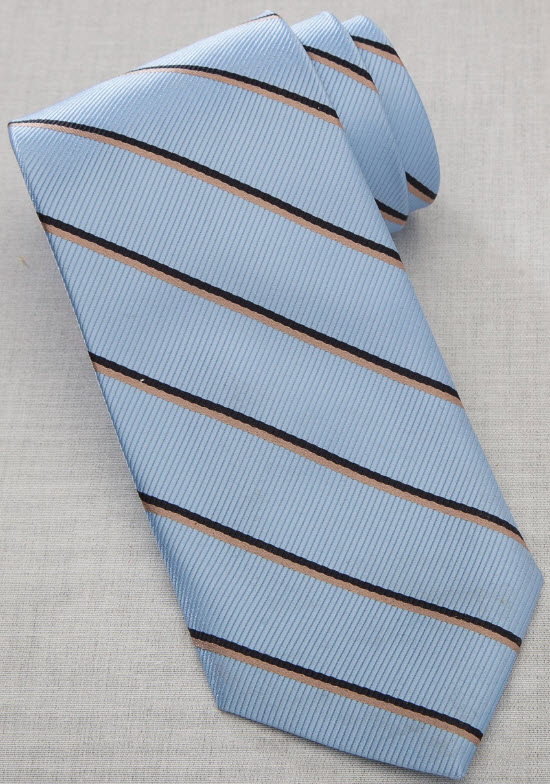 Narrow striped neck ties are the mark of a professional. 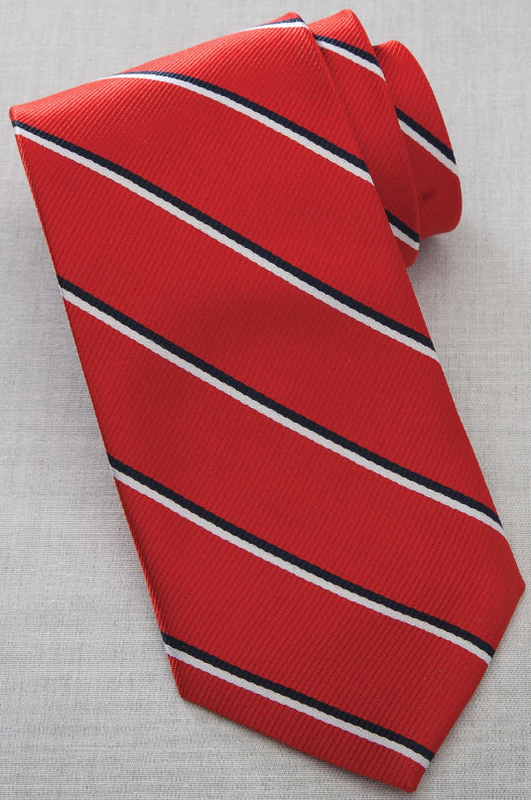 Provide your waitstaff with ties that work with contemporary styles, yet present the timeless quality of simplicity. Our 100% polyester ties are fully lined, meaning dry cleaning is the only proper way to maintenance them. 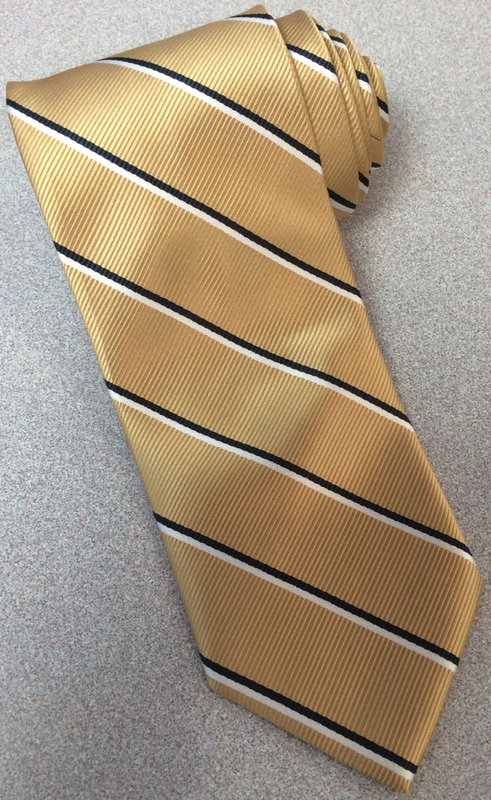 Our narrow stripe ties are 3.25 inches wide and 58 inches long, providing a modern profile that blends well with many existing uniforms. 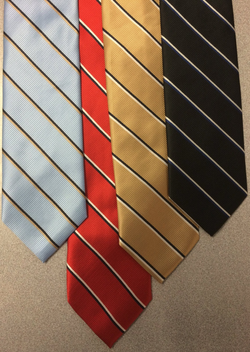 Choose from blue, black, red, or gold ties to find a style that matches your brand’s colors. 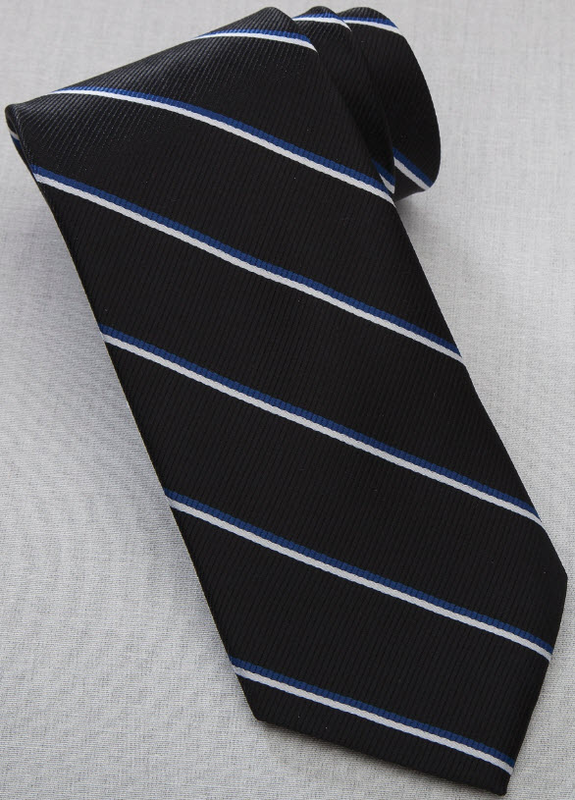 Find the perfect polyester ties for your waitstaff today at SharperUniforms.com.